Hayes International, located in Rotorua, New Zealand, announces its new Automated Purlin Stacker. 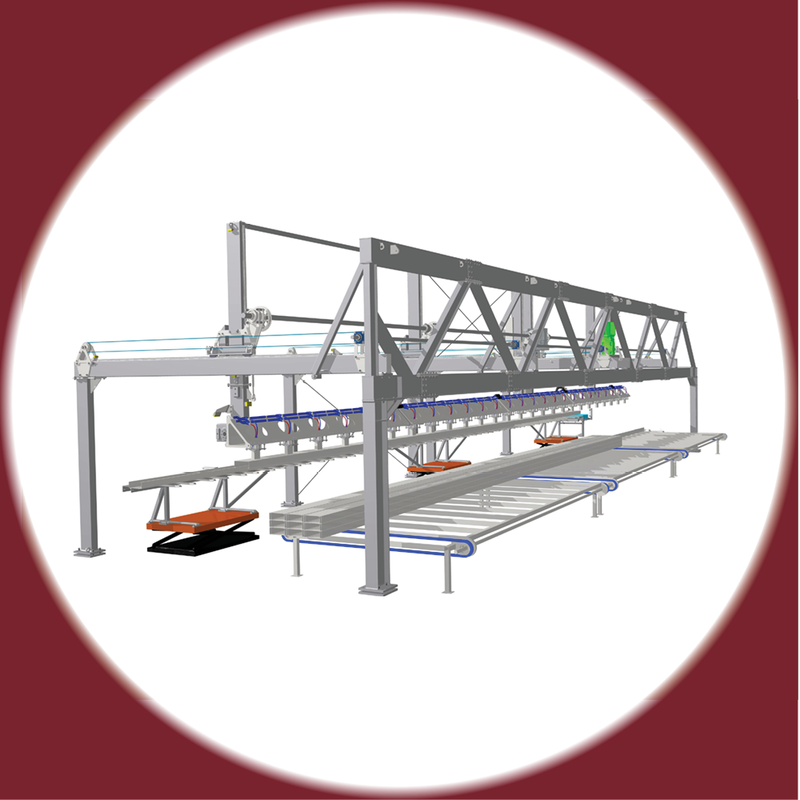 The stacker is capable of stacking six parts per minute including Cee, Zee, U, Single and Double Slope Eave, and Angle profiles. 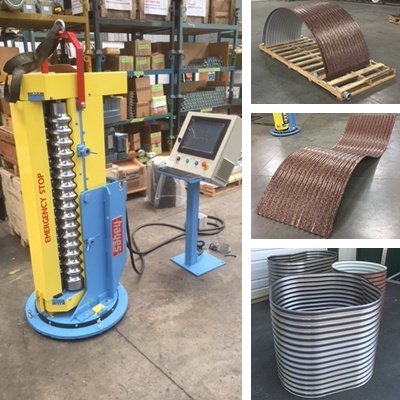 Dennis Johnson at Bridger Steel stated, "We have been doing mostly curving for roofing and researching some of the other products that can be produced with the curver. We have found it works great and makes a great product." Click below to view the Corrugated Curver video. 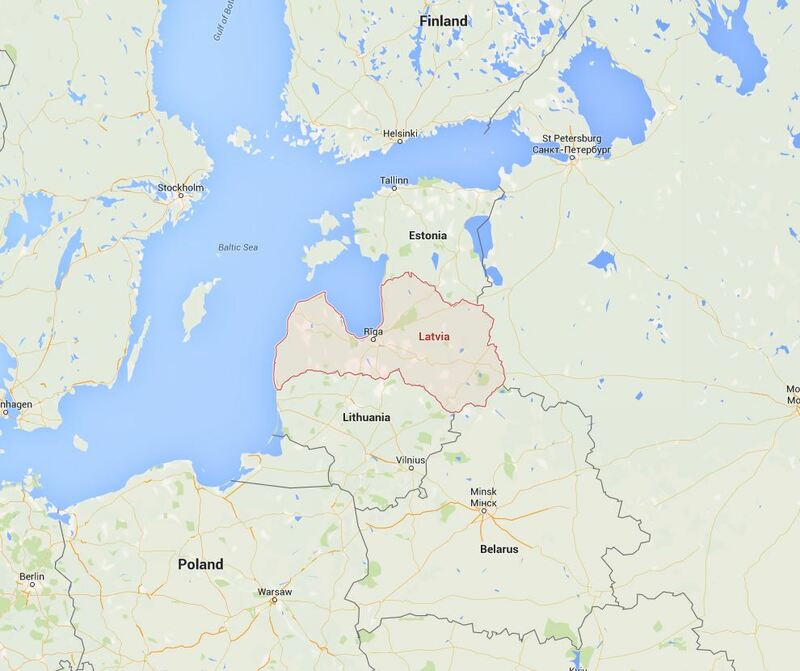 Hayes International is pleased to announce the recent confirmed order for a QC300 purlin line with Sigma to a new customer based in the country Latvia. 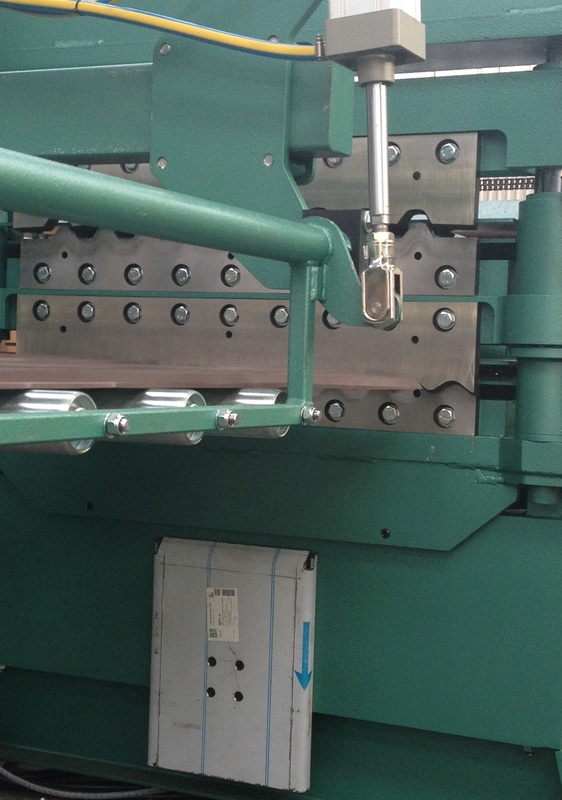 Hayes announces a new End Tamping system which provides a simple but effective solution to broad sheet roll forming pack justification. The End Tamper extends and retracts pneumatically and is PLC programmed in sequence with the exit table function. It ensures a neat and tidy pack every time. To see a short video of the End Tamping system click below.